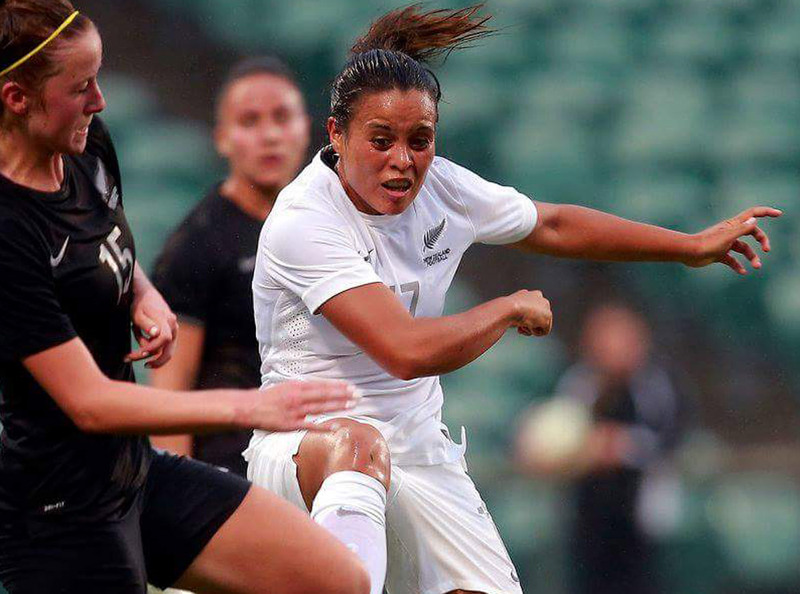 New Zealand international Aimee Phillips has become the latest in a growing list of New Zealanders to have passed through Frauen Bundesliga side FF USVJena. A day before the club’s first home game of the season, Jena brought the 27-year-old Football Ferns striker into their ranks. Most recently playing for the Cardiff Met Ladies in Wales, Phillips is excited about becoming the fifth Kiwi to have been linked with the German club Amber Hearn, Ria Percival, Abby Erceg and CJ Bott. Jena board member Torsten Rödiger is pleased about the new signing.